Stroke is one of the leading causes of death and disability in the world. Oxidative stress, which refers to an excessive generation of reactive oxygen species (ROS), plays a key role in the pathological process of stroke. Excessive ROS production contributes to brain ischemia/reperfusion injury through many mechanisms including BBB disruption, inflammation, apoptosis, and cellular necrosis. Nuclear factor-E2-related factor 2 (Nrf2) is one of the critical regulators of endogenous antioxidant defense, which promote the transcription of a wide variety of antioxidant genes. 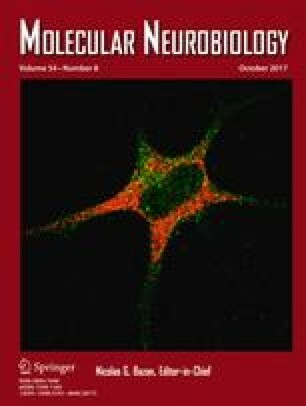 Emerging evidence has demonstrated that activation of Nrf2 and its target genes may protect the brain against ischemia/reperfusion injury, and therapies aimed at increasing Nrf2 activity appear to be beneficial to alleviate brain injury in stroke through the suppression of oxidative stress. The main purpose of this review is to discuss the current evidence for the role of Nrf2 in stroke and the potential interventions to enhance Nrf2 activation to attenuate stroke-induced injury. This work was supported by National Key Clinical Specialties Construction Program of China.